MuSigma founder Dhiraj Rajaram is back as CEO of the company, replacing his former wife Ambiga Subramanian. This follows his buying back of shares held by her. With the buyout, Dhiraj becomes the single largest shareholder in the company with a 51.6% stake. Details of funding of the deal were not disclosed. 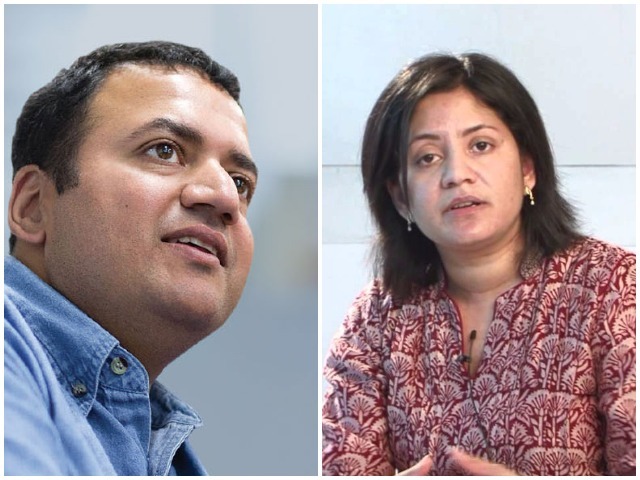 There had been some uncertainty over the future ownership and management of MuSigma – one of India’s hottest startups and earliest unicorns – after Dhiraj and Ambiga divorced in May 2016. MuSigma was founded in 2004 by Rajaram and its investors include General Atlantic, Sequoia Capital, Mastercard Inc., Fidelity Investments and Accel Partners. All the existing backers, including General Atlantic, will stay invested in the company. However, since the couple’s divorce, many senior executives have quit. These include Goutham Ekollu, head of operations, Anuj Krishna, in-charge of business on the East Coast of the US, Aditya Kumbakonam, delivery unit lead, Manu Sharma, associate director, Adarsh Kumar, delivery leader and Sankar Sekar, apprentice leader. MuSigma was valued at $1.5 billion in February 2013 at the time of its last funding.